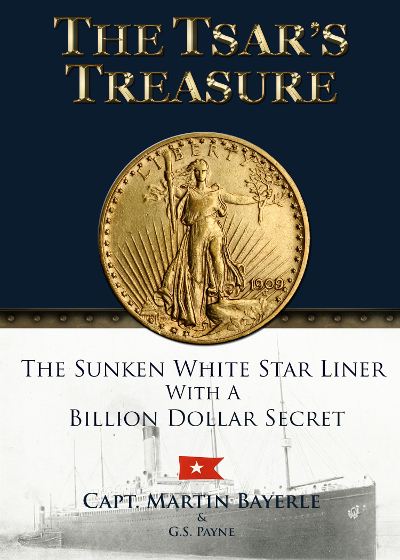 The Tsar's Treasure captures the story of the lost luxury White Star Liner known as the Millionaires' Ship and Capt. Martin Bayerle's 30-year quest to find her fabled treasure. When the RMS Republic sank in 1909, she was the largest ship to sink in history (only to be surpassed by her sibling ship, RMS Titanic, a mere three years later). When Republic sank, she took with her not only all her cargo and passenger effects, but also some politically-sensitive secrets. Rumors of a vast treasure, of "riches beyond most men's wildest dreams," were published the day after her sinking and have persisted for more than 100 years. The book documents Capt. Bayerle's personal journey to uncover Republic's secrets along with his extensive research in an effort to substantiate or deny the rumors. The result is a deep-sea adventure riddled with subtle clues and impressive historical photos and documents. The reader is invited to examine the evidence and arrive at his or her own conclusions surrounding the century-old mystery of what may become the greatest treasure recovery of all-time. "Capt. Bayerle has written what must be among the best researched and tantalizing adventure narratives in quite some time... I applaud his ability to fuse history with death-defying deep sea exploration." "The Tsar's Treasure makes frequent and effective use of Capt. 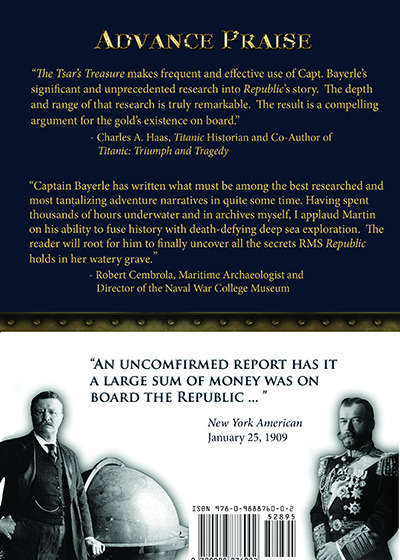 Bayerle's significant and unprecedented research into Republic's story. The depth and range of that research is truly remarkable... "
"A good yarn and a fairly easy read. I learned quite a bit about Martin by reading this, as much from its style as from its narrative. It makes me smile." 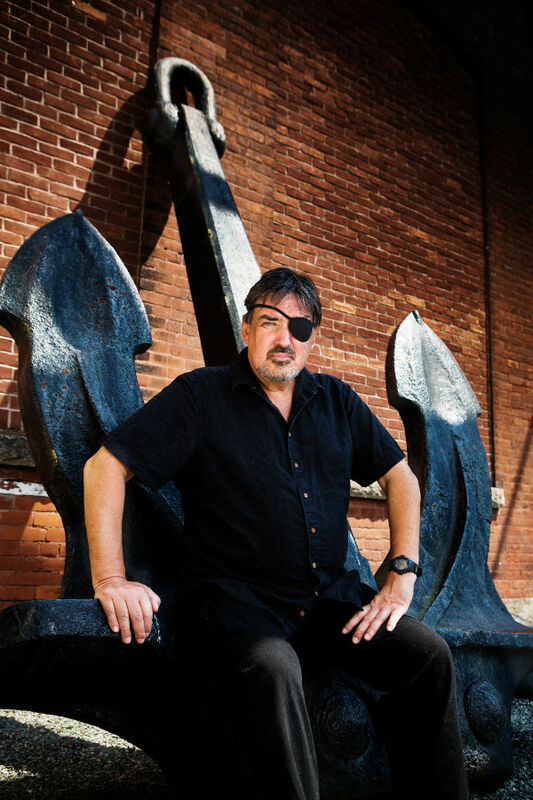 Captain Martin Bayerle is a treasure hunter and professional researcher. He discovered the illusive shipwreck of the RMS Republic and has devoted more than 30 years of his life to solving the mystery surrounding her. Capt. Bayerle's research into the early 20th century gold market has been cited in academic journals across the country. He has also appeared in interviews on major broadcast news networks and in periodicals around the world regarding his quest for the fabled gold of the Republic. Like the Republic Facebook page and Join the Hunt!